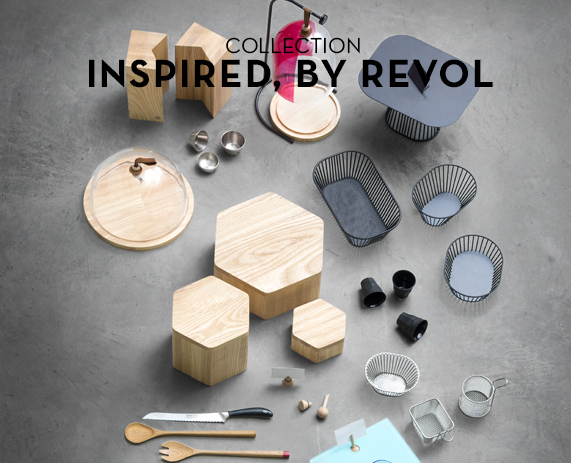 The Revol plate divider, much more than an accessory. A delight for the eyes before making mouths water, that’s the Revol guarantee. 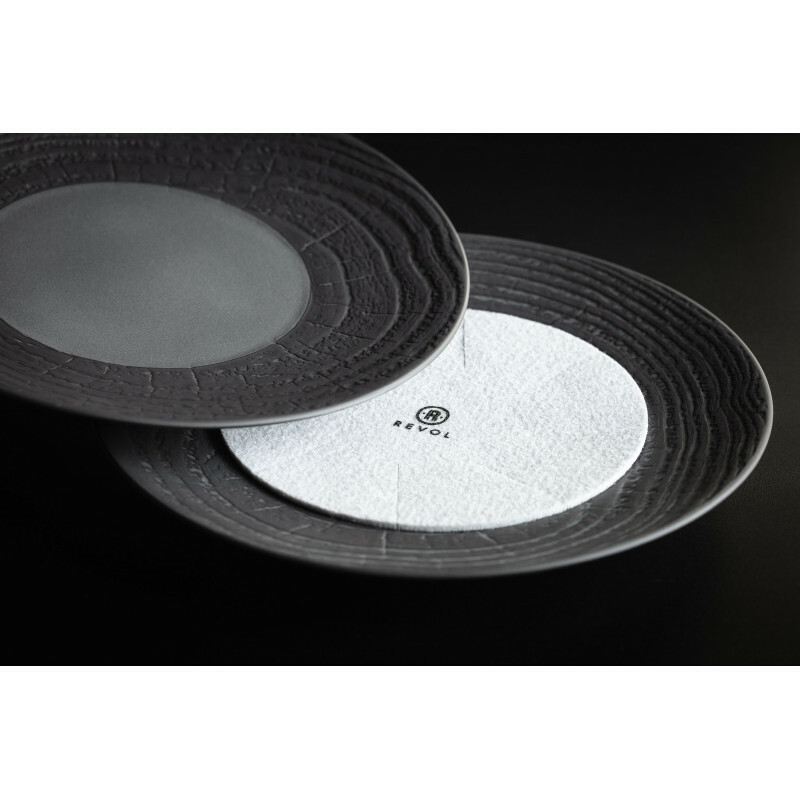 Charm and entrance your guests by carefully making your choice from our wide range of porcelain plates. Round, oval, square, rectangular, ... fulfil your wildest dreams and be filled with wonder every time you use them. With the 18 cm plate divider, Revol ensures you that your pleasure will last even longer. 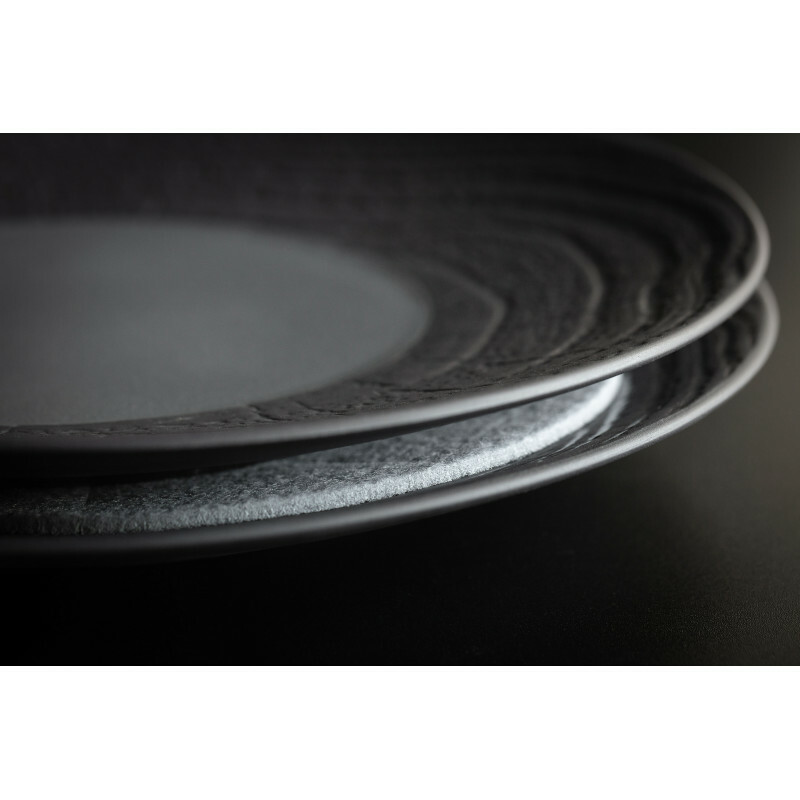 It’s a textile divider, which you slip between each plate to protect it for storage but also for packing. 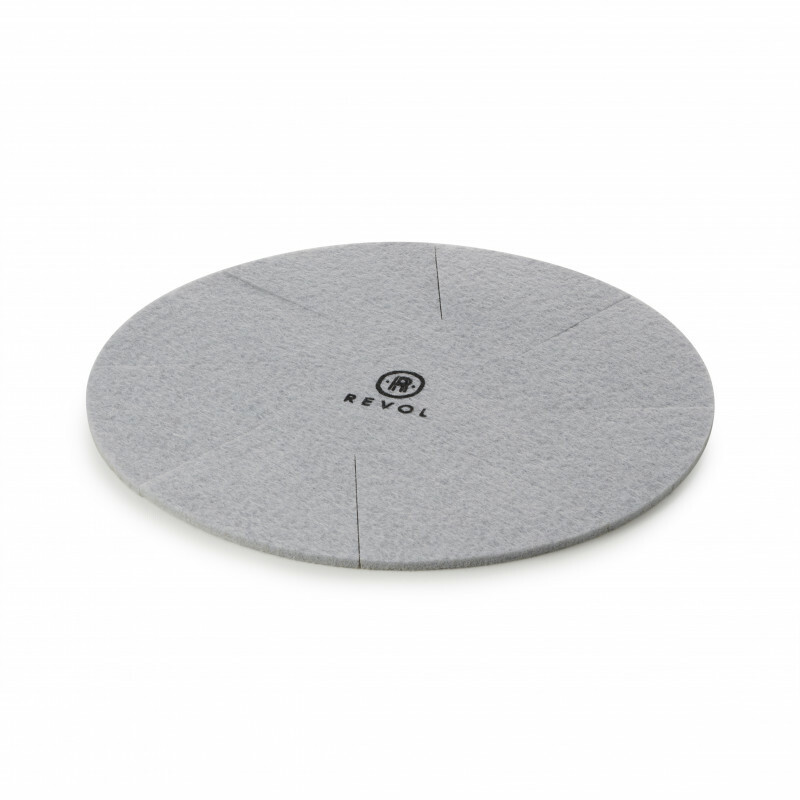 This divider will extend the life of your table service, and let you protect all of the plates you have chosen. 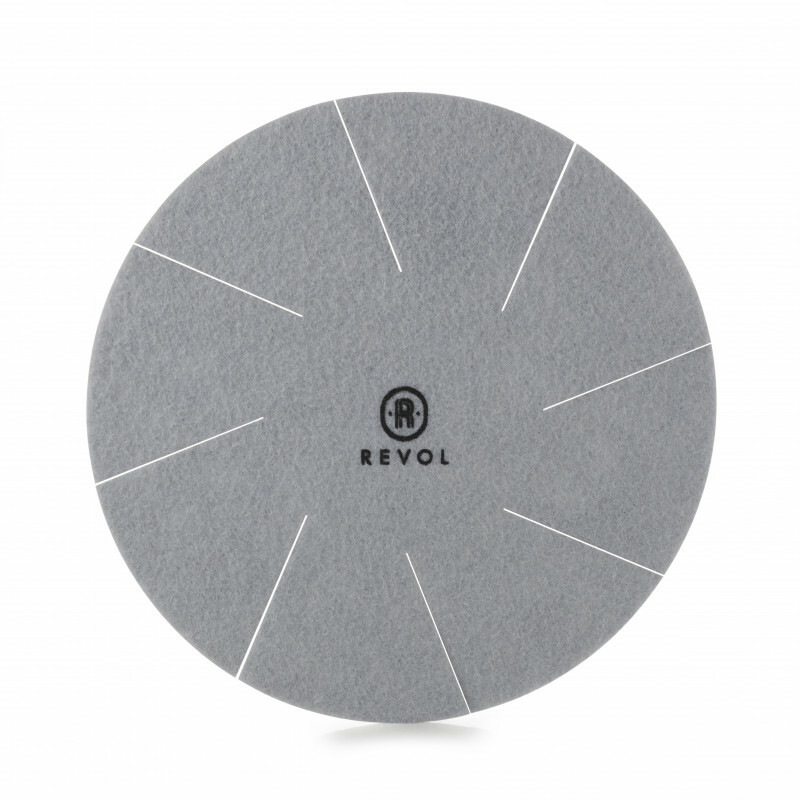 Using this divider made from recycled textile, an item exclusive to Revol, means you are taking care of porcelain plates while taking care of the planet. And because this divider is designed to be used every day, it can be washed by hand or in a washing machine (at 30 ° C).